I've gone to Burma for 5 months Nov 2014 - March 2015 to work on a project. I am usually based in Cardiff and wish to participate more fully in the Welsh Arts sector. I am on the Steering Group of NASA UK - the National Association of Street Artists. www.nasauk.org and I'm the membership officer and website bot. In 2012 I worked for Hijinx Theatre in Cardiff on the Unity Festival as Co-ordinator and Stage Manager. I did a week of work with Touch Trust too, working with guests with multiple disabilities. 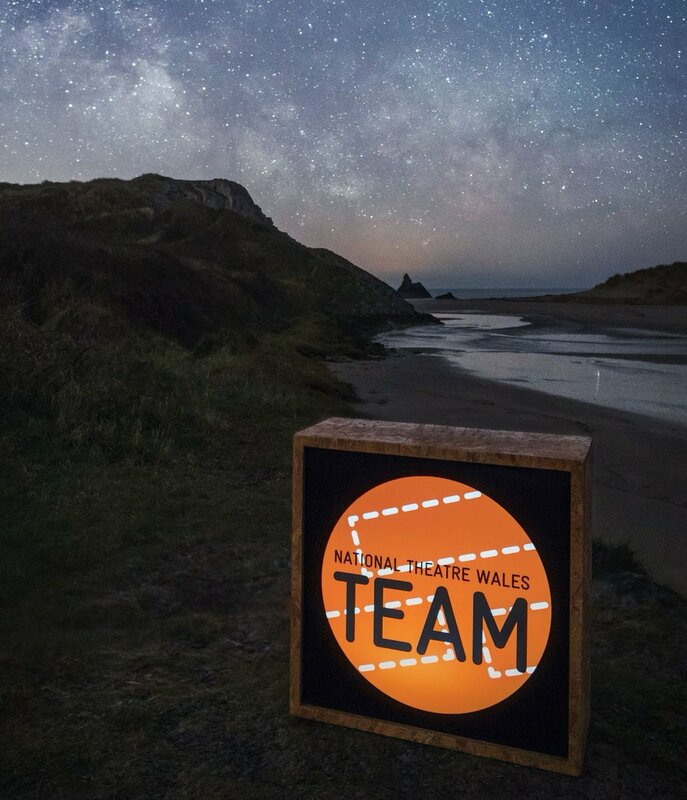 I am searching for Welsh-speaking performers, artist, producers in Outdoor and Street Arts in order to find and/or create a database of Artists working in Welsh. I would like to develop as a Producer of Artist-led creative work in Wales and beyond and create links with other celtic-language-speaking artists and companies. I worked as Production Manager for NoFit State Circus in 2012. I previously managed Swamp Circus Trust Ltd in Yorkshire from 2010-12. I have worked as an Actor and Solo Performer, workshop tutor and Corporate trainer since 1989 and produced two large European Juggling Conventions in Verona (1991)and Slovenia (2005). I lived and worked in Europe and in particular Holland from 1990-2006. For the Love Of It or FLOI is an annual get together of street and outdoor artists, producers, makers, activists and performers. Its a very informal gathering on the whole, and as much about having some fun together and catching up, making new friends as it is about serious disussion and workshops. Yes I was gutted I couldn't make it tonight. I really thought I'd be able yo get there in time but unfortunately my cat didn't grow wings (very inconsiderate I feel). Glad it was good. I'm looking forward to the next one. Hopefully see you there! Welcome aboard. Hope you're well.